Hi, I am Gemma, a busy mum of one from Staplehurst with a passion for cooking and a love of children. Learning to cook is an essential life skill and the sooner children start the better! 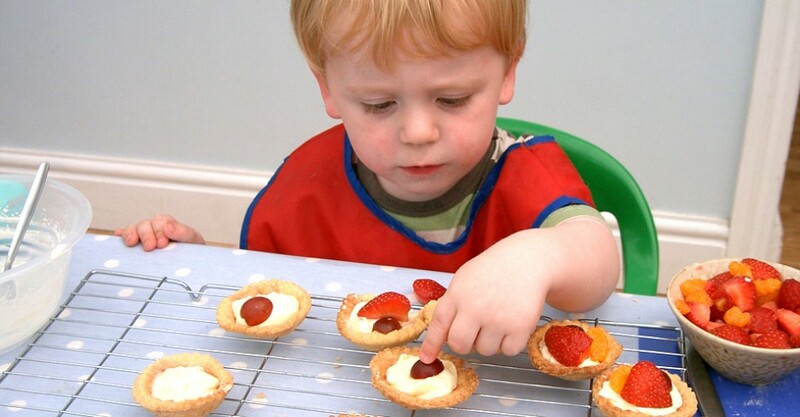 At Craftycooks your children will learn to cook healthy, fun balanced food that they will want to eat, and all without the worry of cleaning up after!